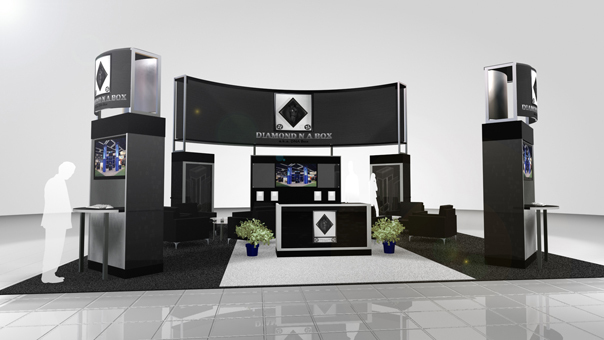 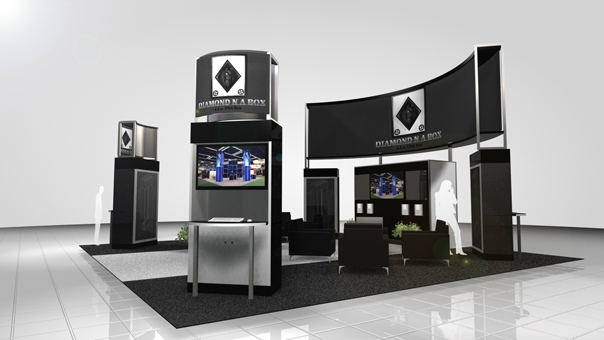 DIAMOND N A BOX aka DNA Box, is a signature line of exhibits exclusive to DIAMOND LEVEL SERVICE, LLC. 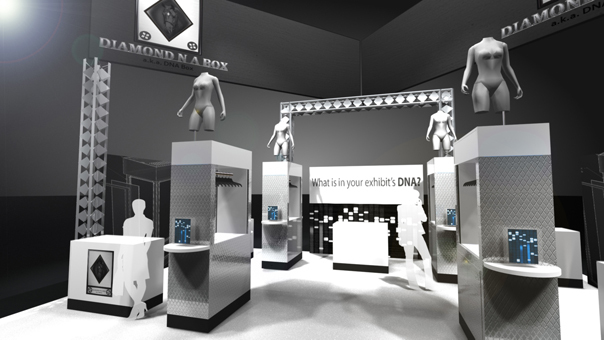 The DIAMOND N A BOX aka DNA Box exhibit is show-ready. 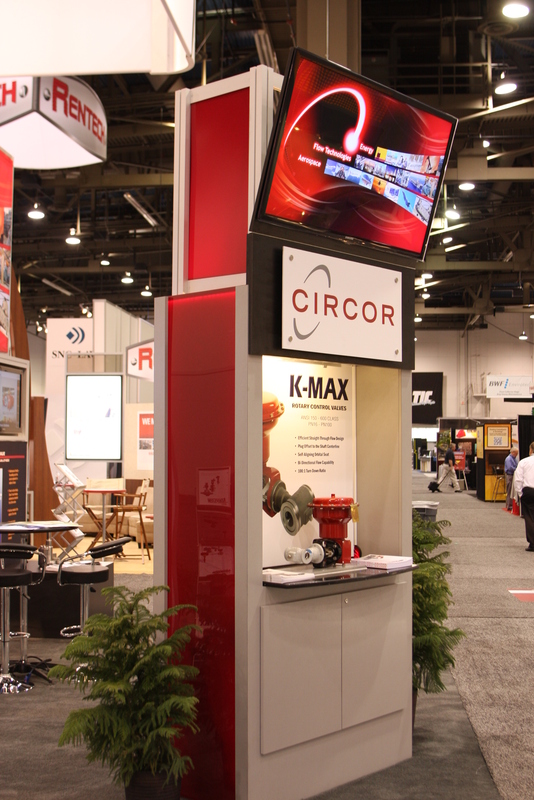 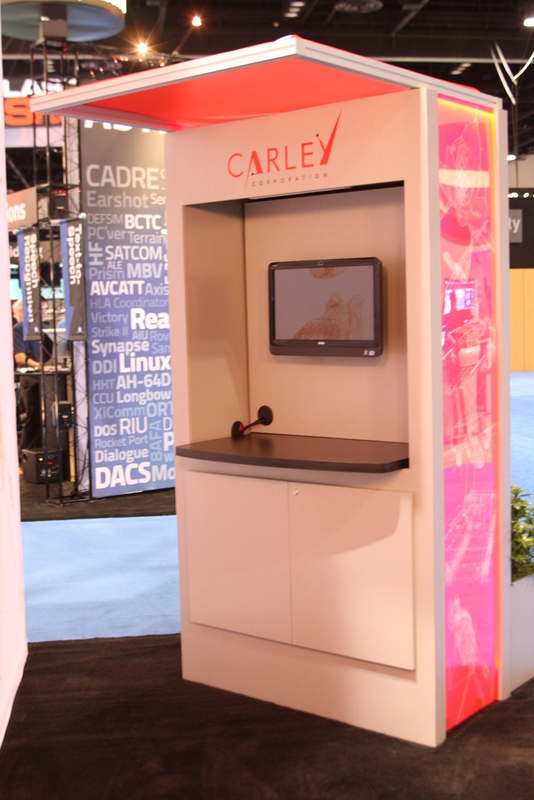 Requiring no construction, building or labor on the show floor, this self-contained unit rests on wheels so it can be easily moved. 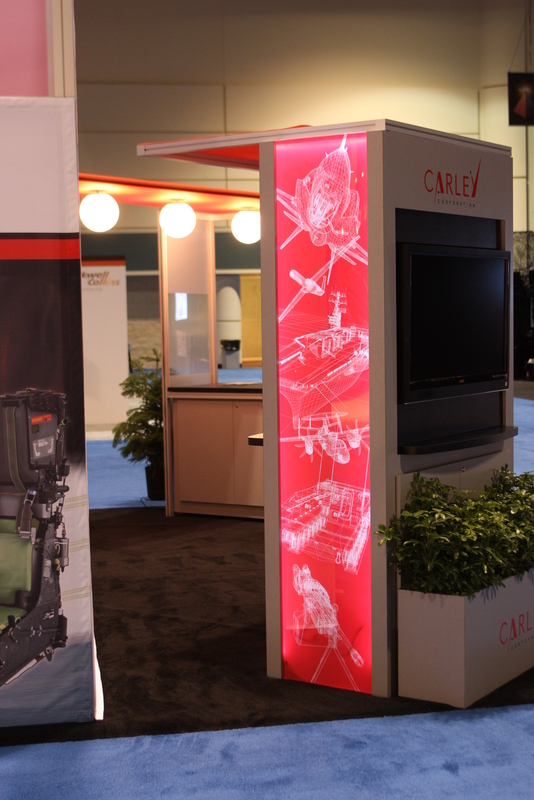 If you aren’t satisfied with the location of the box, simply unlock the wheels and reposition it. 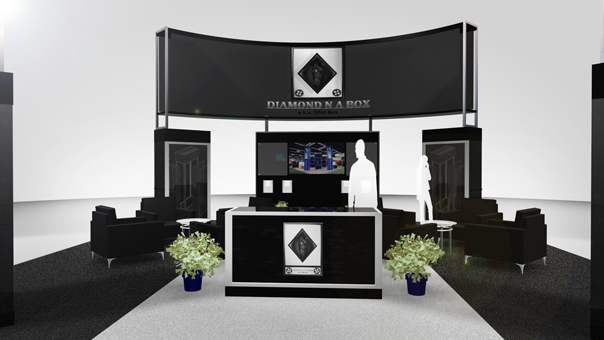 DIAMOND N A BOX aka DNA Box offers unlimited design options. 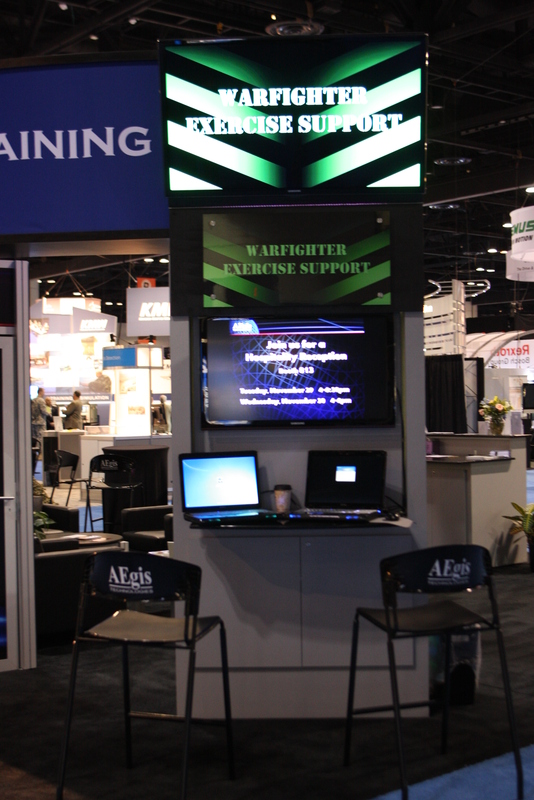 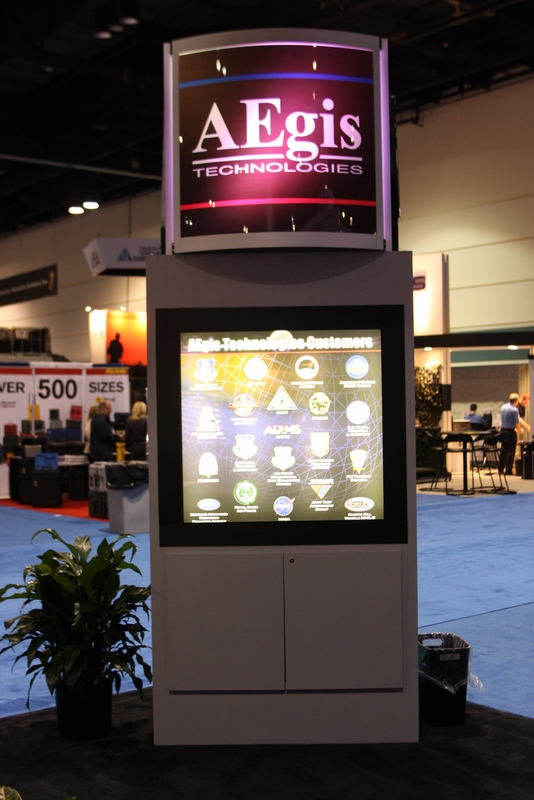 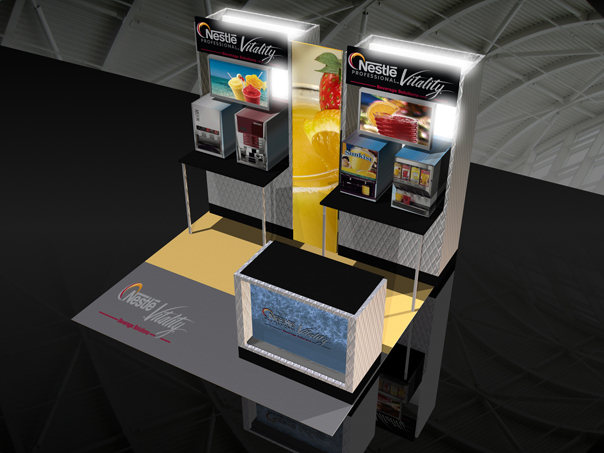 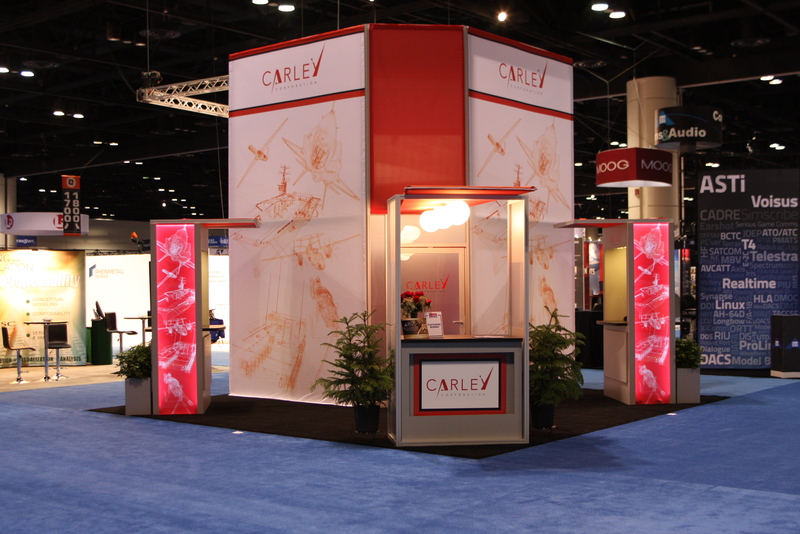 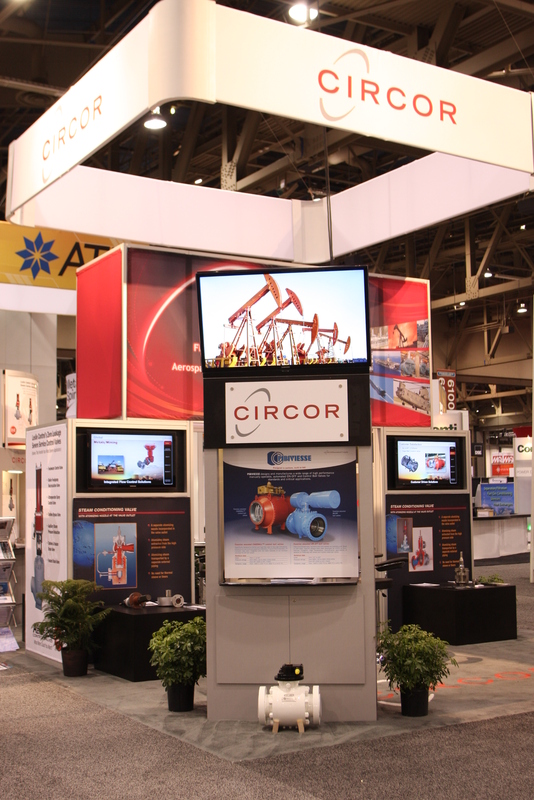 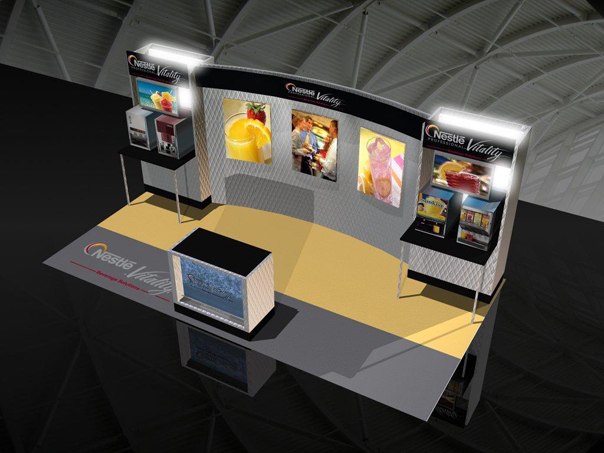 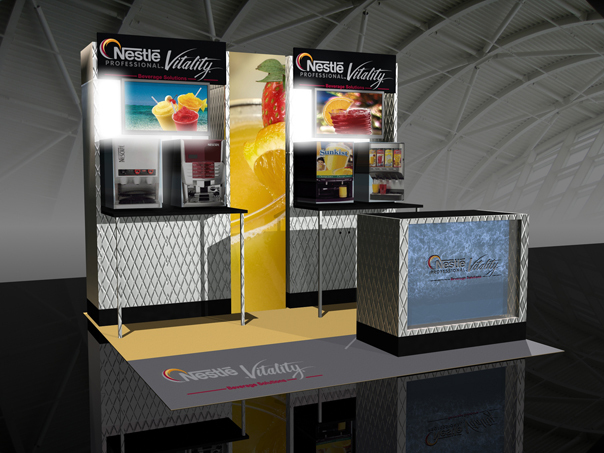 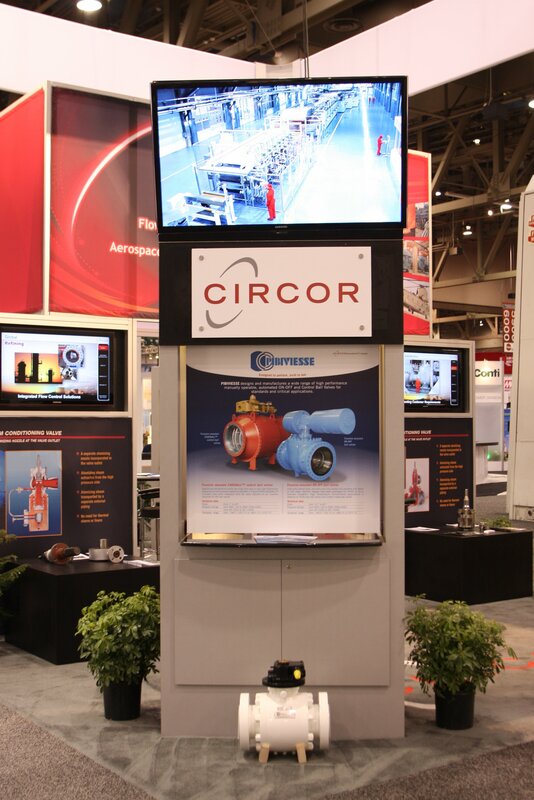 If you need a three dimensional product display, a workshop in your garage or a mobile office, look no further. 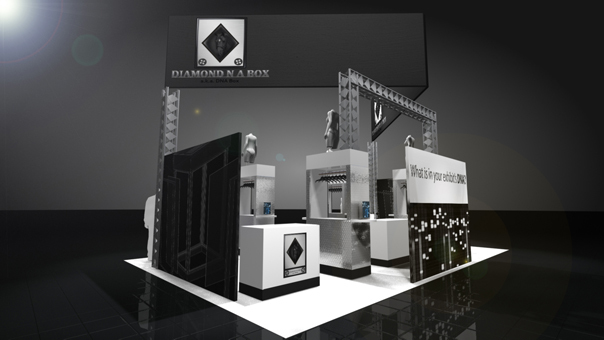 The DIAMOND N A BOX aka DNA Box is your custom solution. 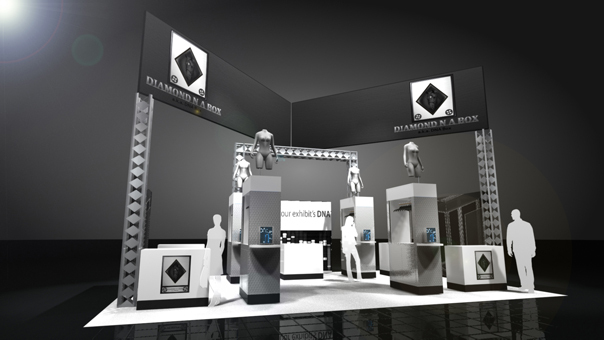 So now we want to ask you a question. 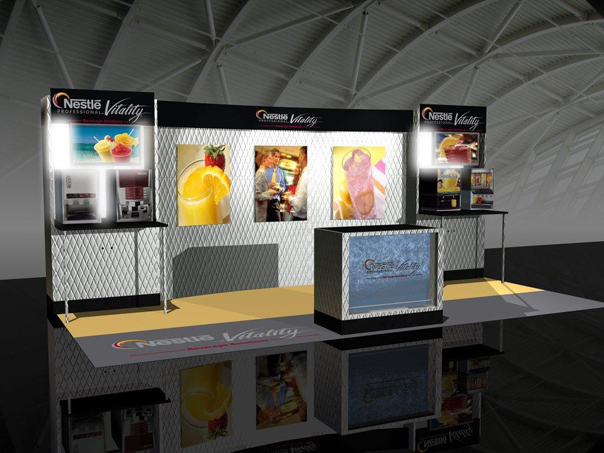 What is in your DNA?.